Slowmo hires the industry leading Photron camera systems – the new Photron AX-100, Photron SA-X2 (Colour and Mono versions), the High Definition Photron BC2 HD, the Photron SA1.1 and the Photron SA3. All the cameras can be dry hired together with dedicated laptops, lenses, lights and tripods. On enquiry, Slowmo can recommend the most suitable camera/s for your application. The Photron SA-X2 Mono (black and white), a high specification high speed camera with outstanding light sensitivity and image resolution at ultra-high frame rates. The SA-X2 Mono covers indoor ballistic/engineering applications where ultra-high frame rates (~100,000fps) are often required. All the Photron mono cameras can be used with IR lights. The Photron SA-X2 Colour offers the same high res/high frame rate images as its mono counterpart with excellent colour image quality. Its main use is in the ballistics/engineering industry including promotional content and it has been used on television programmes/commercials to create amazing effects. 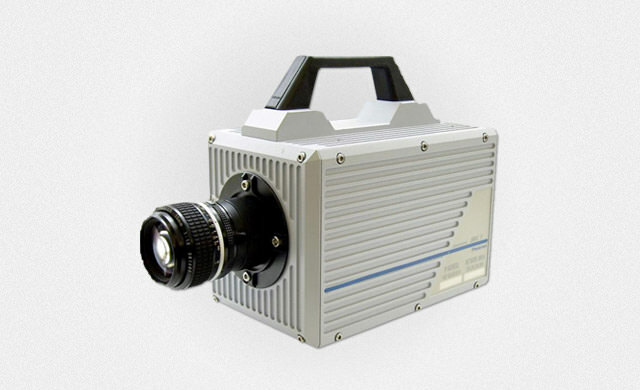 The new Photron AX-100 provides extraordinary light sensitivity and superior image quality in a compact, lightweight and high-G camera design. 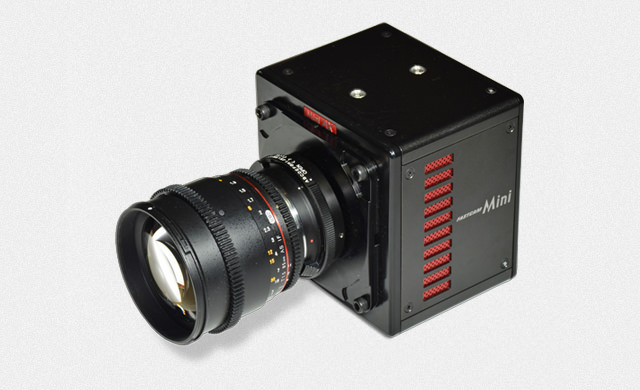 Using the same sensor as the SA-X2, it can record at 1,024 x 1,024 pixel resolution at up to 4,000 fps. It is geared towards industrial, military and laboratory applications. The Photron SA3 Mono is a smaller, sealed unit and produces highly sensitive mono images. It is suitable for use in hostile environments such as Hi-G, high moisture, high dust situations. The Photron SA1.1 provides excellent colour images for engineering and ballistic applications. Best suited for frame rates up to 5000fps. Proven reliability in the field. 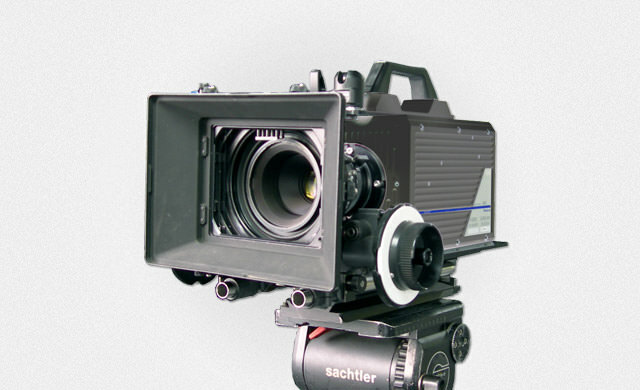 The Photron BC2 HD has the ability to record 2048 x 2048 at 1000fps and full HD at 2000fps. 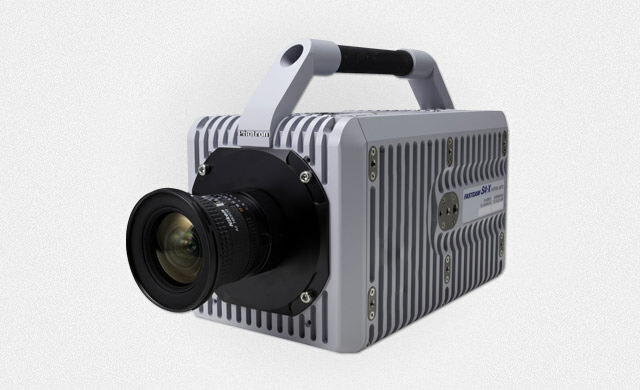 The Photron BC2 can be used with a HD-SDI recorder for computer-less, portable operation. A wide range of Nikon mount lenses are available. Slowmo has 2 large telephoto lenses for use with the Photron cameras. Sigma 120-300mm zoom, F2.8 throughout the zoom range. Excellent for long range tracking shots. Nikon 500mm F4 lens. Amazing lens, very sharp and the F4 aperture will allow you to easily shoot high frame rates in good daylight. With the 2x converter, a focal length of 1000mm at F8 can be achieved. Slowmo has a range different lighting. The most powerful are 4 x LED floodlights which output a 2KW tungsten equivalent. We have the new ICARUS light from Simpact Ltd, a super bright flicker free 6000 lumens LED with a 13deg beam angle. In addition there are 4 x 300W dedolights. All camera systems come housed in individual rugged flight cases for secure transport. Slowmo works very closely with Photron (Europe) Ltd to keep the camera systems in optimal working order. Should a system fail on location, Slowmo will endeavour to keep downtime to an absolute minimum, work hard to find a quick solution and where possible provide a replacement system. All camera equipment is supplied subject to our terms and conditions. When dry hiring, insurance (to the value of £25K – AX-100, £50K SA-X2, £75K BC-2, £40K SA-1.1 and £25K SA-3) is the responsibility of the user. 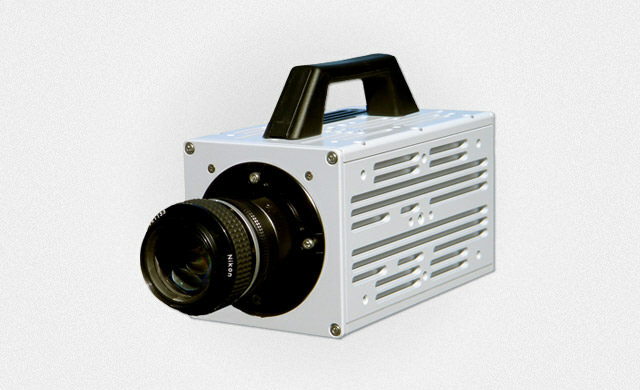 Technical Note: The BC-2 and SA1.1 cameras draw approximately 3-4 amps @ 24V. The SA-X2 is draws 8A @ 24V. The SA3 and AX-100 draw approximately 1-2 amps @24v. A mains adapter is supplied with each camera. When mains power is not available, all cameras can be run off batteries. Slowmo has 4 x 24V Lithium-Ion battery packs. These come in a small lightweight package, weighing only 5 Kg, and can power a BC2 HD/SA1.1 camera for 5 hours, an SA-X2 for 3 hours and an AX-100/SA3 for a full working day. If filming in HD, the Photron BC2 camera powered off a 24V battery and used together with an Atomos recorder, provides an excellent, untethered system for ‘in the field’ use. In addition, special plates are available for powering a BC2 with V-lok batteries (run time approx. 1-1.5hrs). For longer run times, we have 2 x 12V leisure battery system which will power a camera for a full day as well as a 1KW briefcase type generator. If running off generators or unreliable 240V mains power, Slowmo recommends using its custom UPS power packs. These will continue to power the camera (for up to 30 mins) should there be a power failure (generator fault, someone unplugging the camera from the mains). This ensures enough time to download whatever images are stored on the camera’s internal memory.